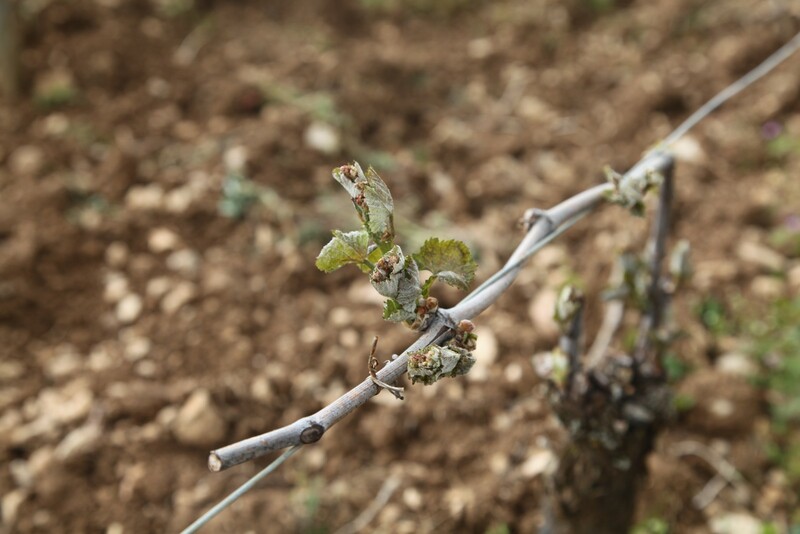 An episode of frost affected the vineyard on Wednesday, April 27th in the morning. Very numerous plots of land in Burgundy were impacted. 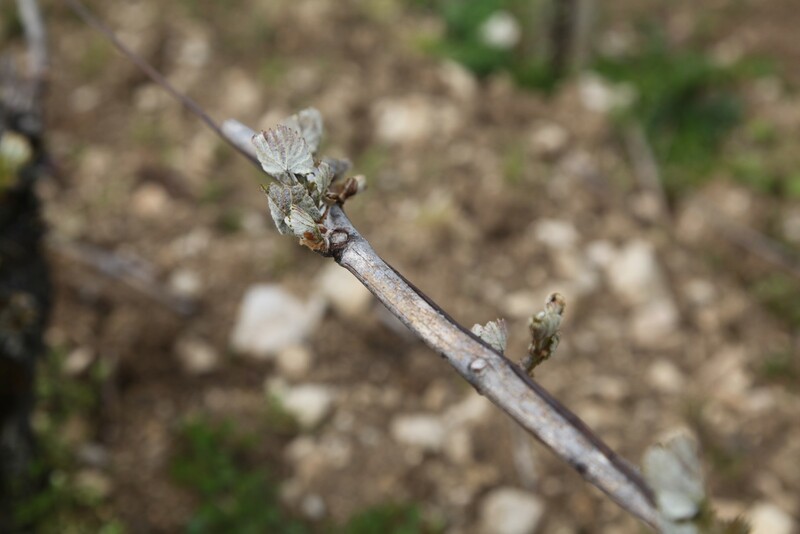 The premature vineyards of Chardonnay seem the most the affected but not only. Wide sectors in Pinot noir are also concerned in all the zones. He is still too early (wait for about ten days) to estimate the extent of damage. But already it turns out complicated for the plots of land of Savigny, Chambolle (approximately 100 % of loss). Nevertheless, the vineyard(vine) is so made as it has 3 buds (Main thing, Secondary sector, Tertiary sector). Today, it is about the main bud which is lost. If not reached, they will give at least a little of vegetation which would allow to redo some wood for the following size?  The unpublished character on 3 plans: the size of the affected sector (several wine-producing regions), impacted zones (especially tops usually “saved” by this phenomenon), the date. All the parameters were gathered to favor the damages: rain the day before and the clear sky with strong hygrometry at the end of night. The lowest temperatures raised under shelter at the end of night exceeded -2°C locally. In numerous situations, these stayed between–1 and 2°C. This white frost on the moistened vegetation was short. But the period of sunshine in any beginning of morning very strongly stressed the damages (burns by effect miss). However, in the past of the other similar phenomena took place. In 1981 but in of lesser measure.